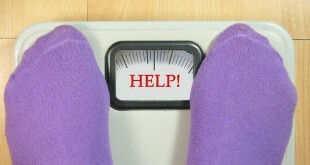 How can I lose weight while I’m nursing? Anne Smith, IBCLC April 6, 2015 Comments Off on How can I lose weight while I’m nursing? Anne Smith, IBCLC January 6, 2014 Comments Off on Should I switch my fussy baby to soy formula? What do I do when my baby vomits after nursing? Anne Smith, IBCLC December 16, 2013 Comments Off on What do I do when my baby vomits after nursing? Is drinking a glass of wine with dinner going to be harmful to my nursing baby?